Put your knowledge to the test and see how you stack up relative to your fellow clinicians! 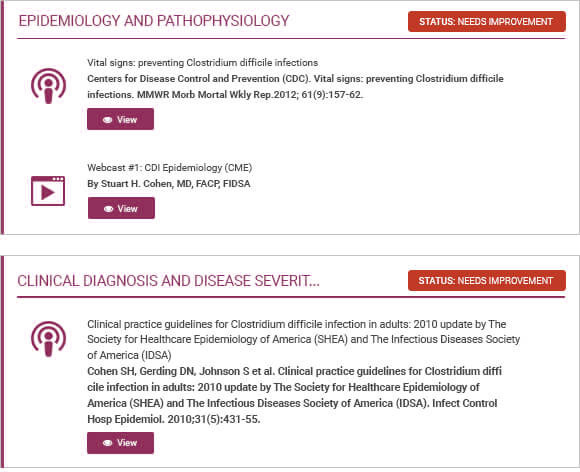 Challenge yourself with this self-paced interactive assessment designed to sharpen your knowledge and competency in the diagnosis and management of Clostridium difficile infections. Put your knowledge to the test and see how you stack up relative to your fellow clinicians.